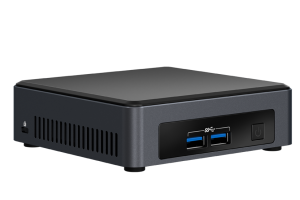 The Intel® NUC Kit NUC7i3DNKE, built with 7th generation Intel® Core i3 processors, delivers innovation for small space and embedded solutions. 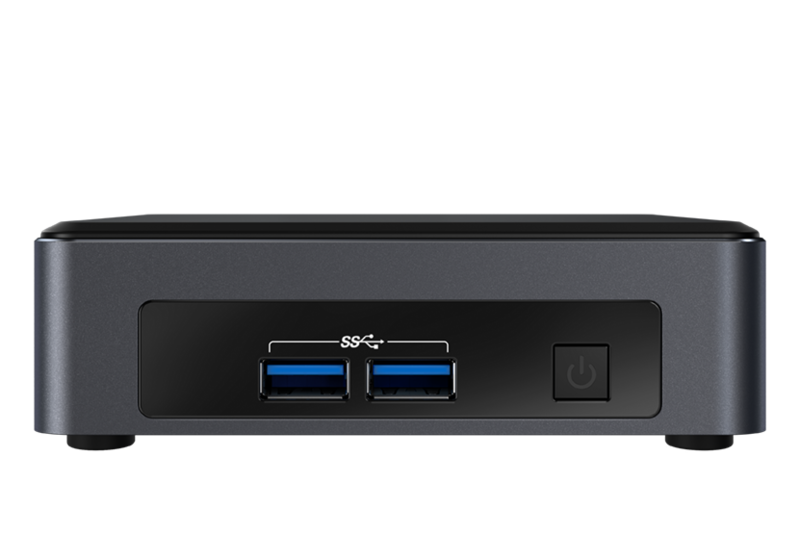 An Intel® Wireless-AC 8265 is preinstalled into one of two M.2 slots, leaving the other available for a lightning fast SSD. 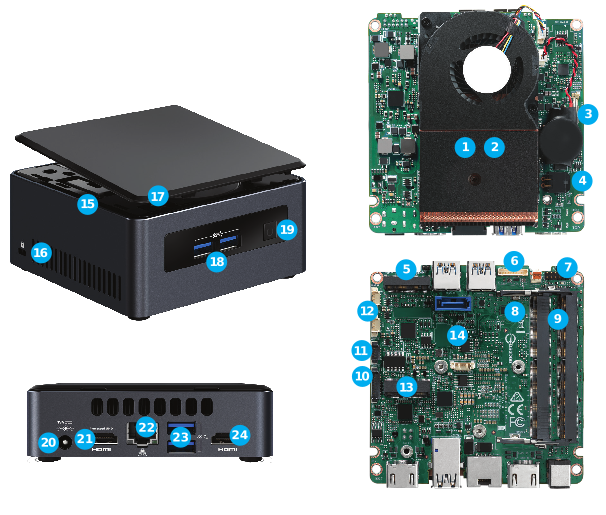 Whether it’s Windows® 10, Linux or another OS, these kits are verified to run a wide range of operating systems so you can build the exact solution your clients want. 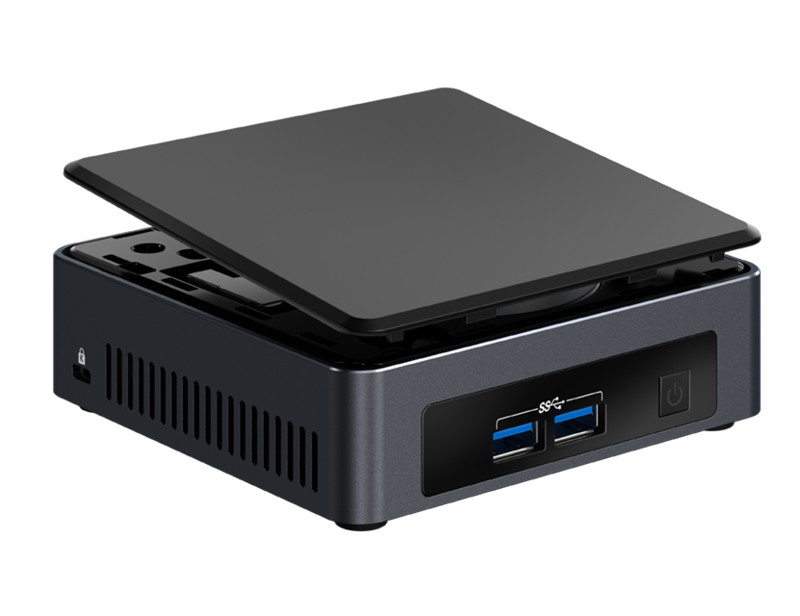 The Intel NUC7i3DNKE has some new features including, for the first time, dual full-sized HDMI 2.0a ports to power brilliant 4K displays at 60 Hz. 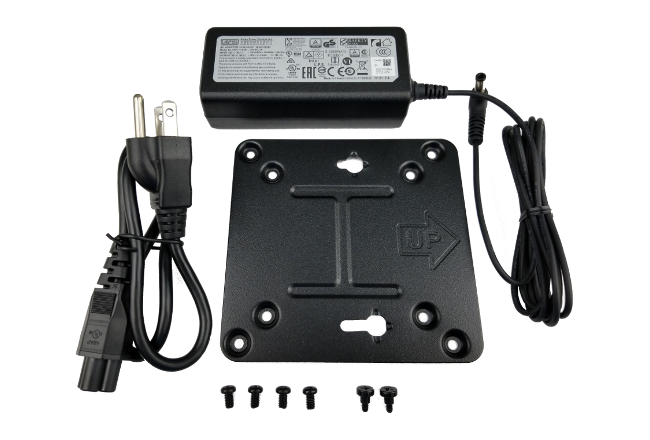 Suddenly your clients’ digital signage and intelligent vending machines have images that really pop and draw people in. 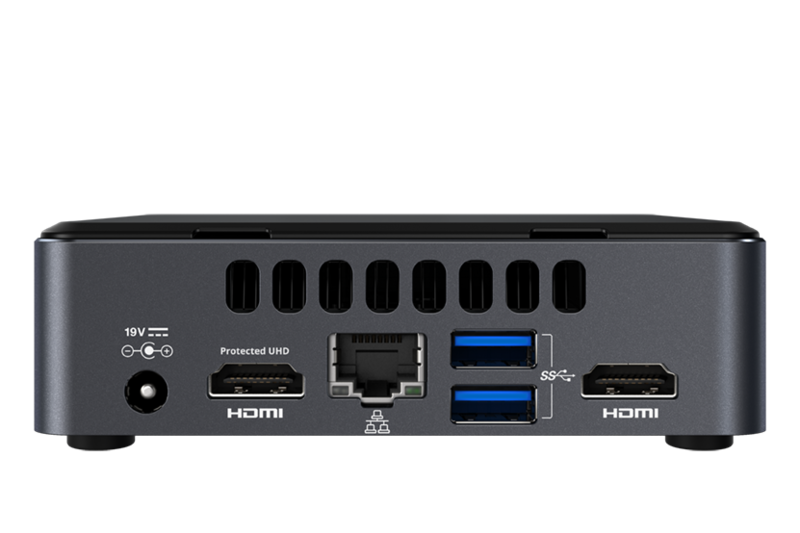 This unit also includes an exposed USB 3.0 port on the internal header, in addition to 4 USB 3.0 ports on the chassis.